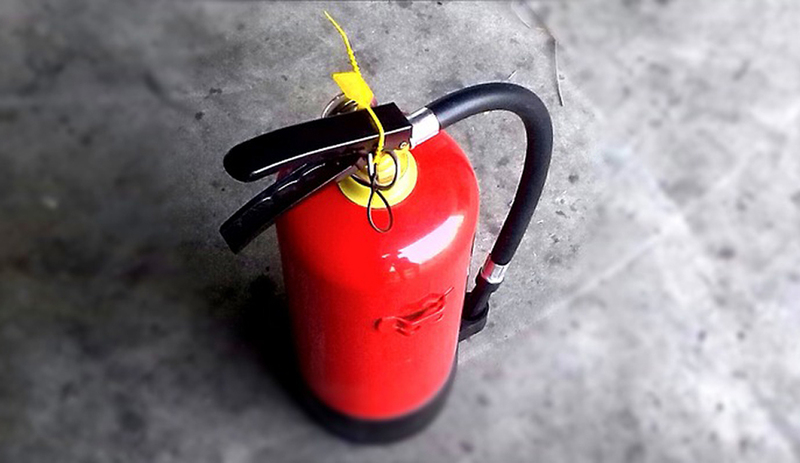 This is a half day course designed to give students an understanding of Fire Safety in the workplace. Please ring our office for individual rates. Book early – limited places available. This course can be delivered at our training academy or at your workplace. – Only attempt to fight a fire if…. – Do not attempt to fight a fire if…. You can pay your deposit in cash at the GSTS Training Centre by appointment or you can pay by BACS or Paypal over the phone. Please call 0151 707 0007 to arrange.